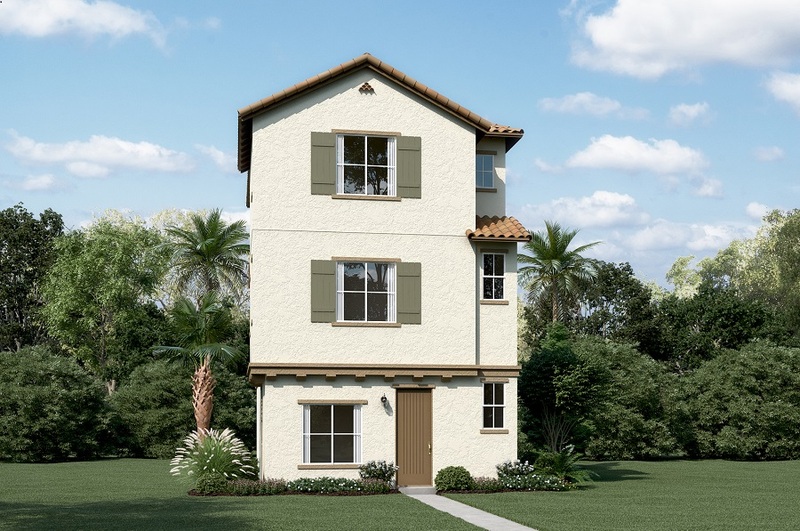 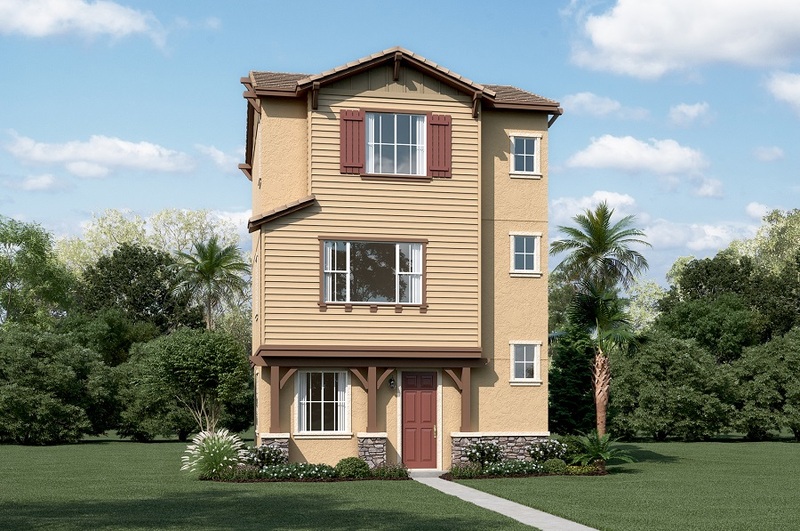 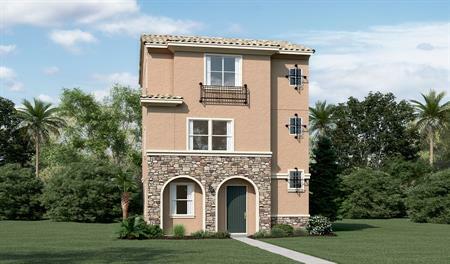 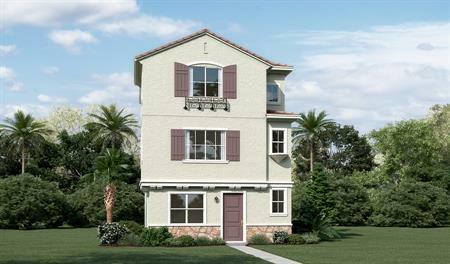 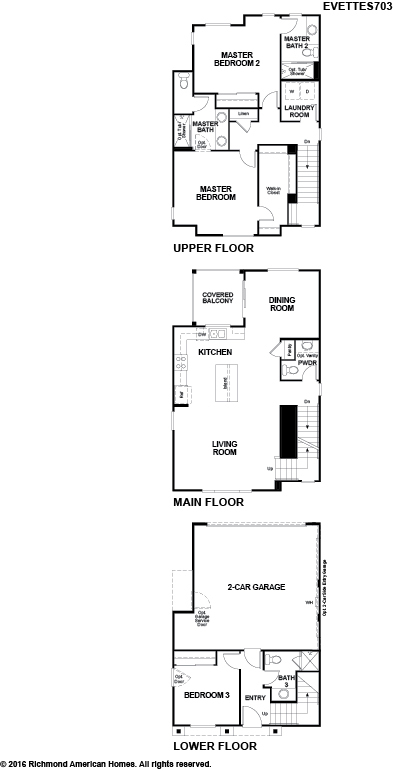 Located in the heart of Pomona, The Grove offers inspired two- and three-story floor plans with incredible included features and hundreds of exciting personalization options. 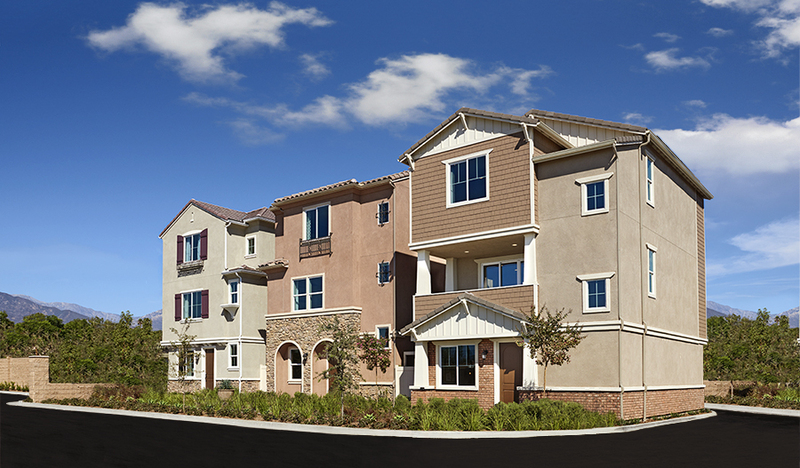 Residents will love its prime location—the new gated community is nestled in a popular, established neighborhood—near schools, freeways, the Pomona Fairplex and cities, such as San Dimas, Upland and Rancho Cucamonga. 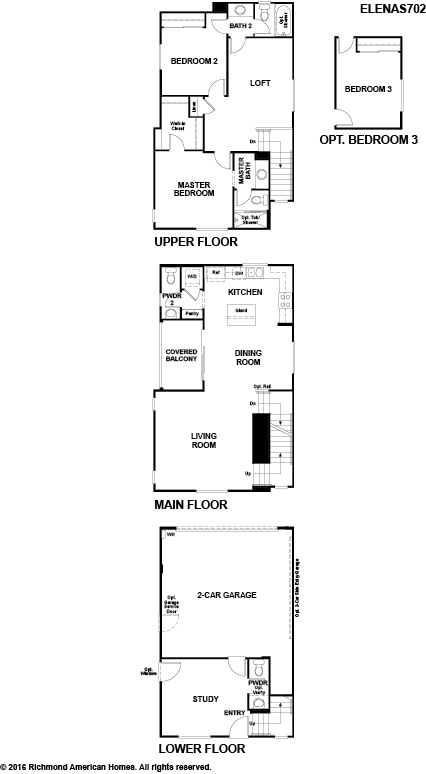 Your dream home is waiting! 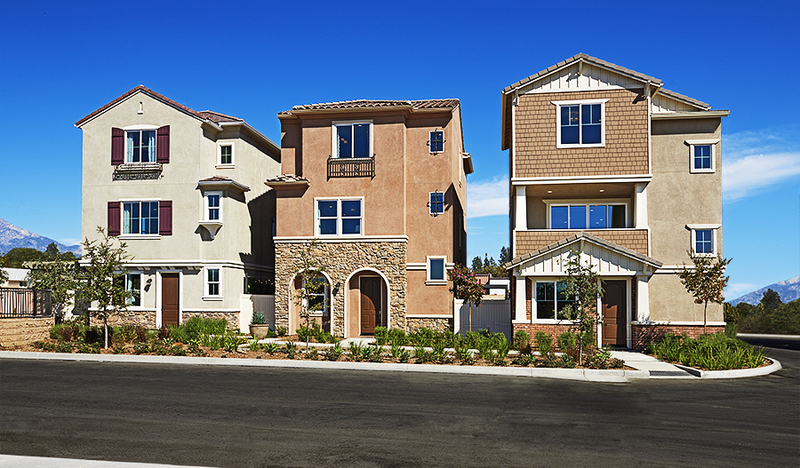 Across the nation and in the Los Angeles, CA area, we're one of America's leading home builders.